Apple is holding its annual September keynote press conference live from the newly completed Steve Jobs Theater right now. 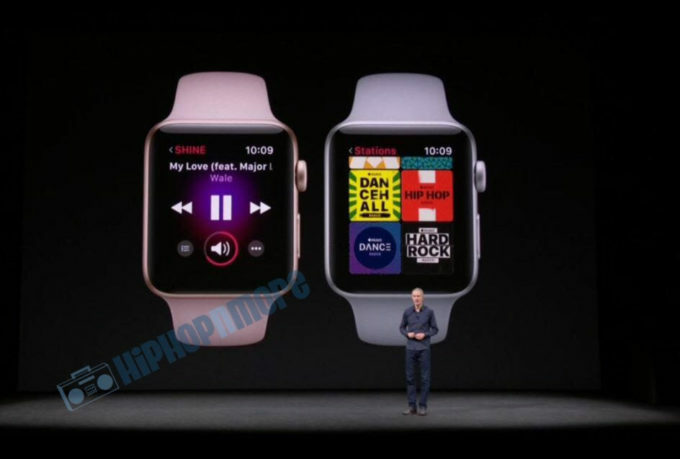 One of the earliest announcements at the event has been unveiling of the new Apple Watch 3 with exciting new features. Apple Watch is now the number one watch in the world, according to Apple, with a 97 percent customer satisfaction rate. During the briefing of new features on the latest edition, particular integration of Apple Music within the watch, Apple showed a watch on the screen which featured Wale’s song ‘My Love’ as the “now playing” song. It isn’t often when a rapper gets this much love on the main screen during a conference of this level. ‘My Love’ was one of the best songs on Wale’s most recent album Shine and featured Major Lazer, Dua Lipa and WizKid. 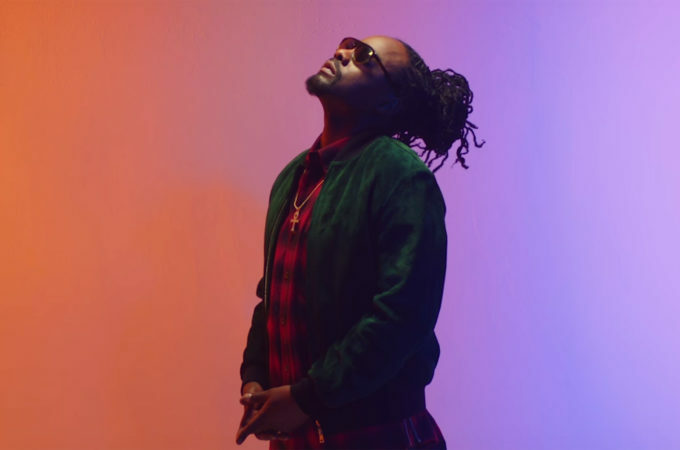 Wale released a colorful video for the catchy tune last month which you can watch here if you missed it.